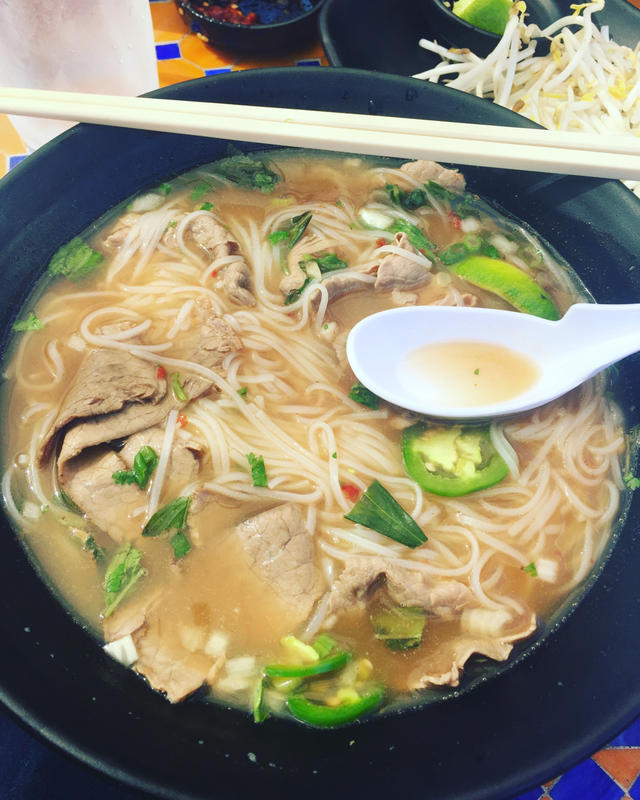 With 55 different pho restaurants now open around town, New Orleans has become quite the landmark location for Vietnamese cuisine in the US. This coming weekend, New Orleans is set to host the seventh annual Pho Festival in Gretna, LA. The pho of the fest this year will be prepared onsite by Kim's Noodle House then served cafeteria style from the kitchen area at Mel Ott Park (found inside of the gym at the park). Along with the pho, there will be other traditional Vietnamese foods like spring rolls and banh mi (otherwise commonly called Vietnamese poboy's down south;) ), served by local community families throughout the park. The 7th Annual New Orleans Pho Festival will be held on Saturday June 25th, 2016 and Sunday June 26th, 2016 at Mel Ott Park on the West Bank and, is Open from 10am-11pm both days. Unlike other popular festivals held in the Nola area (like the annual New Orleans Jazz & Heritage Festival with ticket prices starting from about $75 USD per day), Pho Festival 2016 is FREE to attend with per dish prices ranging from $5 USD to about $8 USD each. The weather forecast for the weekend appears to be rain-free, with some clouds trying their best to cool things down, projecting highs in the low 90's each day. More info about Pho Fest, with a little history behind the event as well as other notable, traditional Vietnamese dishes served can be found at The New Orleans Advocate. When: June 25 and 26, 10 a.m.-11 p.m.